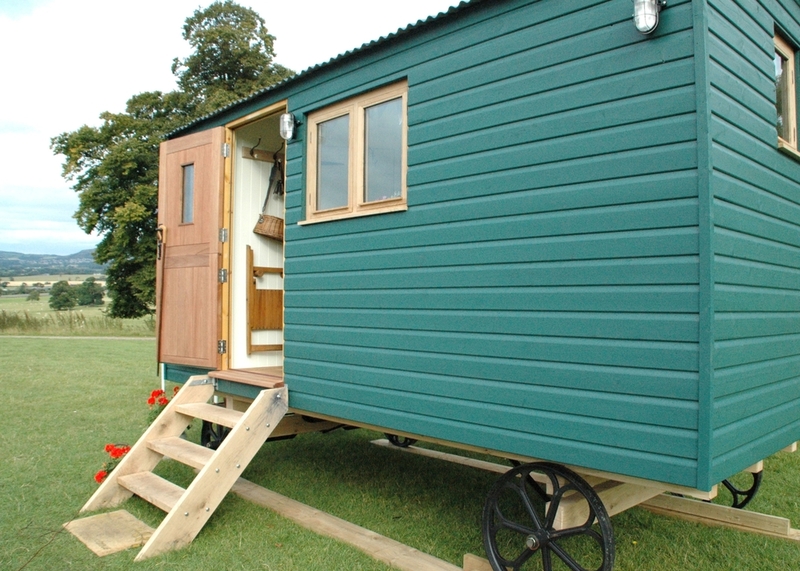 At Elwy Valley we pride ourselves on manufacturing bespoke shepherds huts using traditional craftsmanship. Even if the uses today are different, it’s this respect for the old ways that keeps the beauty of the huts alive. Our creations are based around an original 19th century hut design; each hut is customised to bring you everything that's wonderful about traditional craftsmanship with the creature comforts and convenience of the modern world. We build them to be warm, wired for living, and charms woven into every inch. Traditional shepherd’s huts would have been made using local materials, and reclaimed items found around a farm. 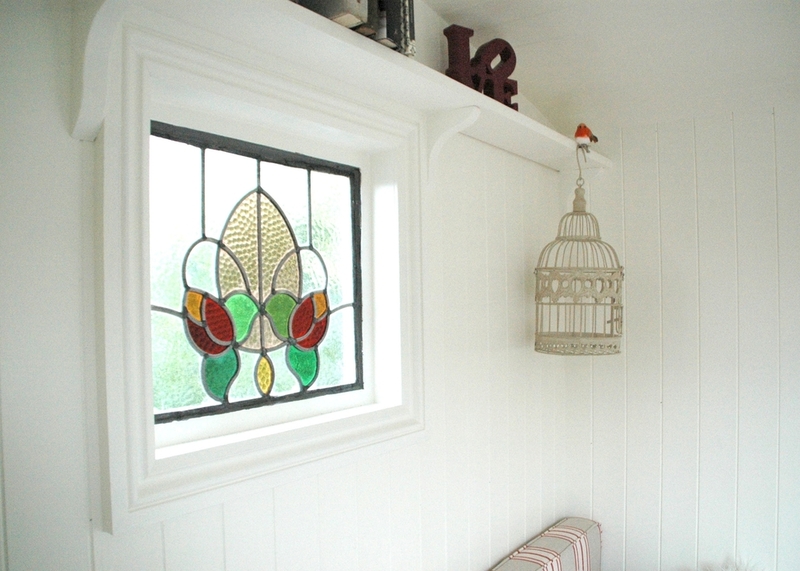 In keeping with this tradition, Elwy Valley huts use materials sourced from local craftsmen and suppliers, giving all our designs a unique twist of their own - each one features a reclaimed stained glass window. This is just one of many utterly individual touches you can choose when you customise your new outside sanctuary. 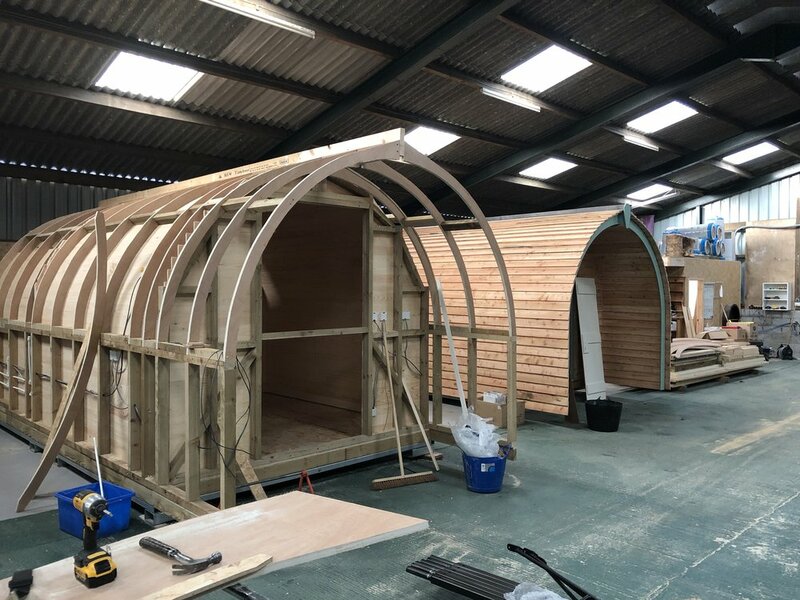 In addition, we also manufacture and sell personalised glamping pods to businesses and private dwellings across England and Wales. 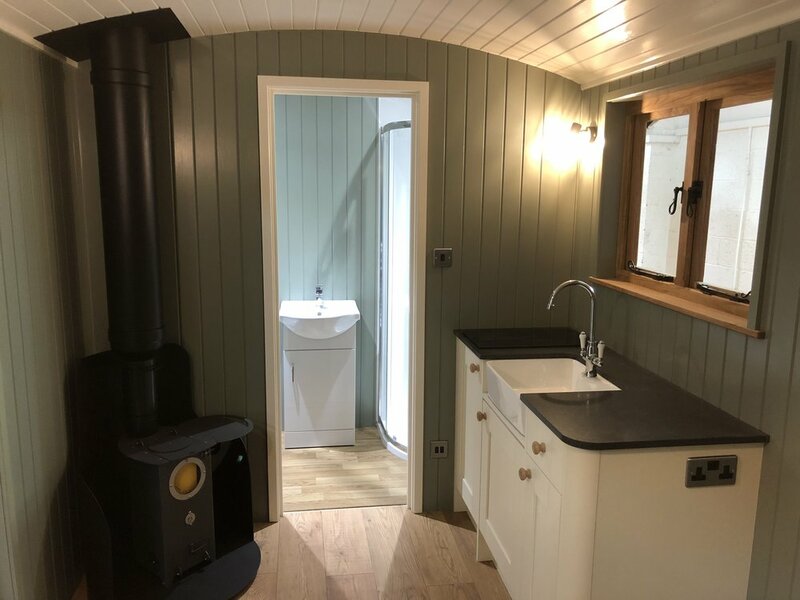 Elwy Valley Shepherds Hut Company is owned and run by Stephen Akred and Linda Newsome; we are based in North Wales but have clients across England. Stephen and Linda have a shared passion of antiques and the great outdoors, this is what led them to discover the beauty of shepherd’s huts. In addition, they both have a shared love with the ability to become detached from the stresses of everyday life, just a few steps from your front door. Stephen has a superb eye for detail, and a love of traditional crafts. He started his career 33 years ago as an apprentice in coach building, coach painting and sign writing; a trade that very much draws on traditional methods and aesthetics. The craft skills he learnt then led to a love of restoring things to their former glory including some challenging, tumbledown properties. At every turn, it was Stephen's aim to stay true to the building's history, making sure that everything he did was sympathetic to the property's age. Over time, creating bespoke kitchens and cabinets, he gained valuable experience working with a wide range of natural woods. 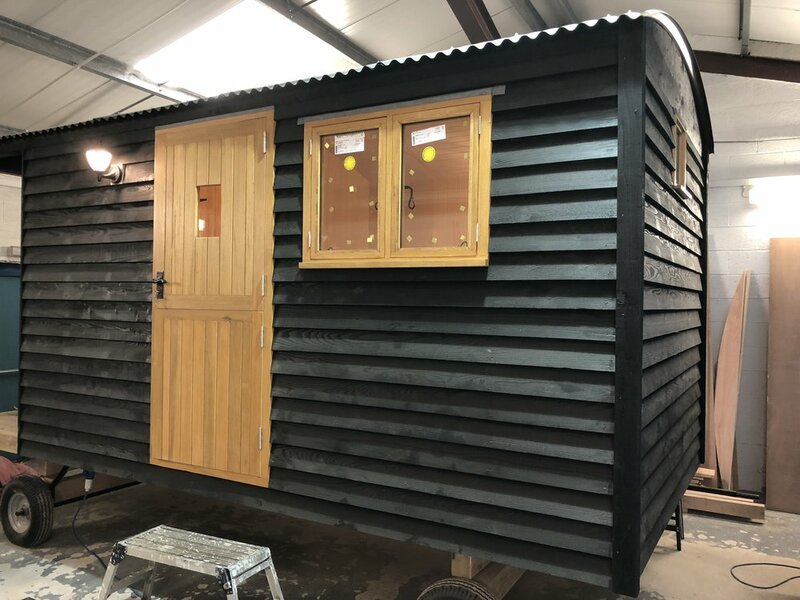 Today, he uses a lifetime's worth of skills, attention to detail and dedication to produce each and every Elwy Valley shepherds hut and glamping pod. Linda is Stephen's right hand woman. With years of practice in designing interiors, soft furnishings and upholstery, she is the perfect partner to create the finishing touches to Stephen's bespoke creations. Wonderfully romantic, versatile and utterly unique - our huts are suitable for a variety of uses including being an extra room for guests, a home office, hunting or shooting base, a luxury fishing hut or just a place to escape and read, write or even just slip away to and sip a G&T whilst watching the sun go down. Our shepherd huts are warm, windproof and wired for the modern world, each one makes a practical yet creative addition to your garden, field, wood or lakeside. And best of all, they need no planning permission* and should you ever move, you can take it with you. * But always check with your own Local Authority. Each hut is 100% bespoke and built in any size from 8' x 5' for a sewing/reading hut to 18' x 7' for a hut with en-suite and cooking facilities. 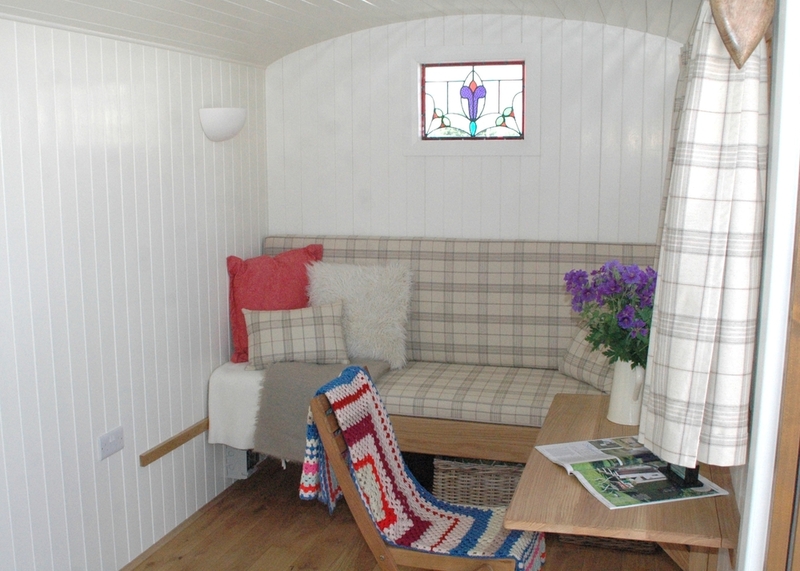 With prices starting from just £12999 (+ VAT) your luxury dream shepherds hut can be a reality. The height of our huts are 10' 6" externally from ground to roof. Each one is built on a solid oak chassis for strength as well as beauty and comprises pressure treated timber throughout. Built to last, you can expect to hand your shepherds hut down through generations, and take it with you if you ever move. It's perhaps one of the most beautiful, yet sensible investments you can make when it comes to creating more space from your budget. 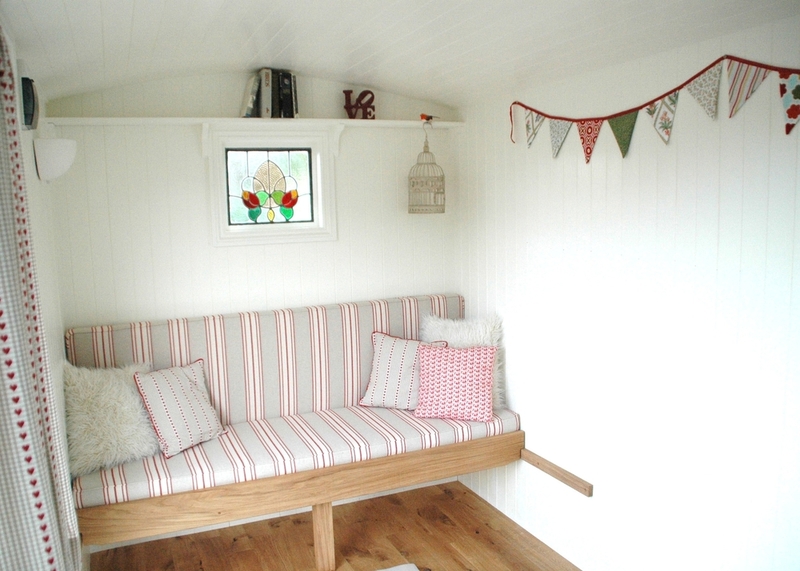 As every shepherds hut is built to order, the specifications and layout can be tailored to your needs or site location. You might decide it's better for you to position the doors at the front rather than the sides. Or if you're looking for extra guest accommodation or holiday rental income you could add an en-suite shower room to the design. At Elwy Valley we are happy to discuss the best ways to make your shepherds hut utterly, uniquely yours. 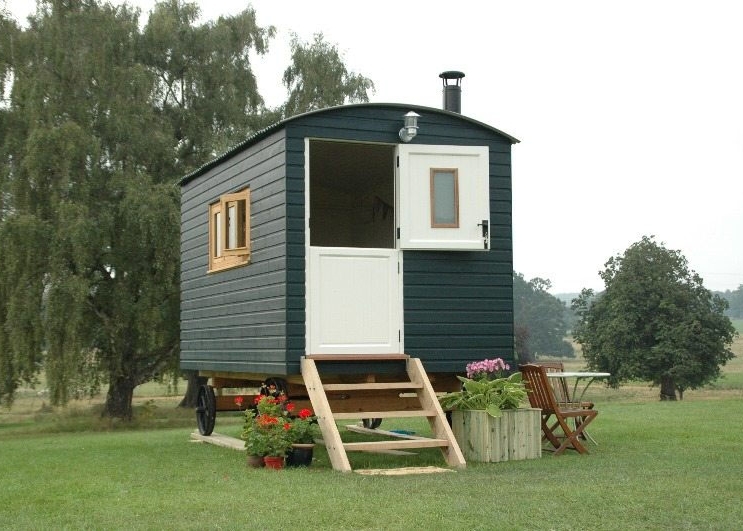 Here at Elwy Valley Shepherds Hut Company we believe your hut is on a journey. It's important to us that your hut begins life with you in the best possible way. That's why we are happy to personally deliver and site our huts to homes and business in England and Wales. Please ask us for a quote. you say valuable rental income. 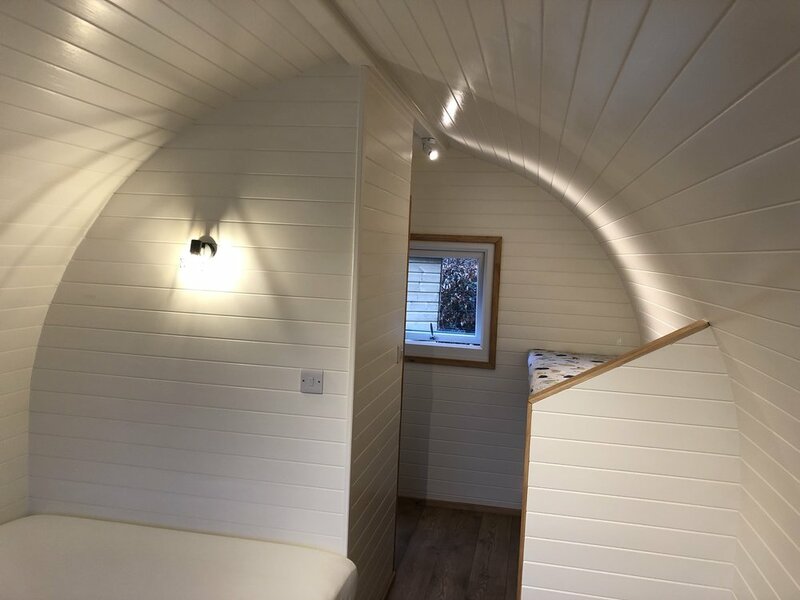 The beauty of these hand-crafted pods is that they can be fully customised to your specifications, from the size, look and layout to the internal fittings. 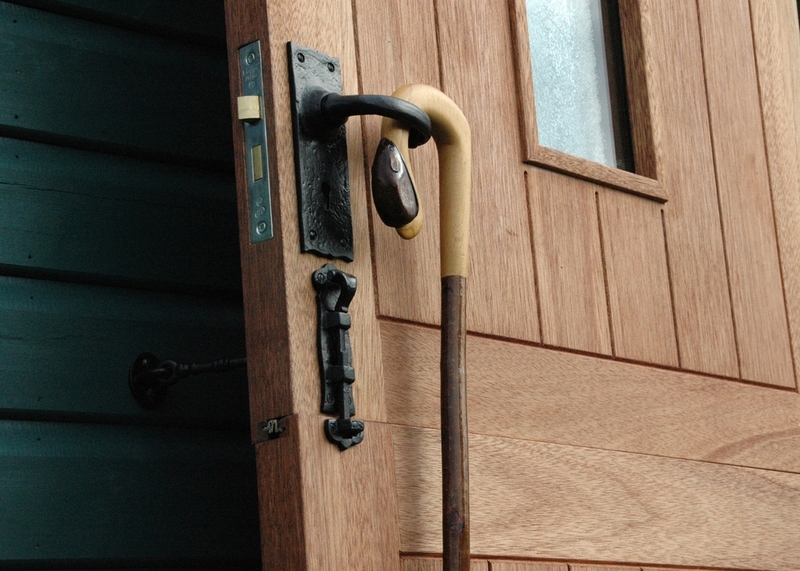 You can even choose the external timber cladding – larch, oak, shiplap or cedar shingles. 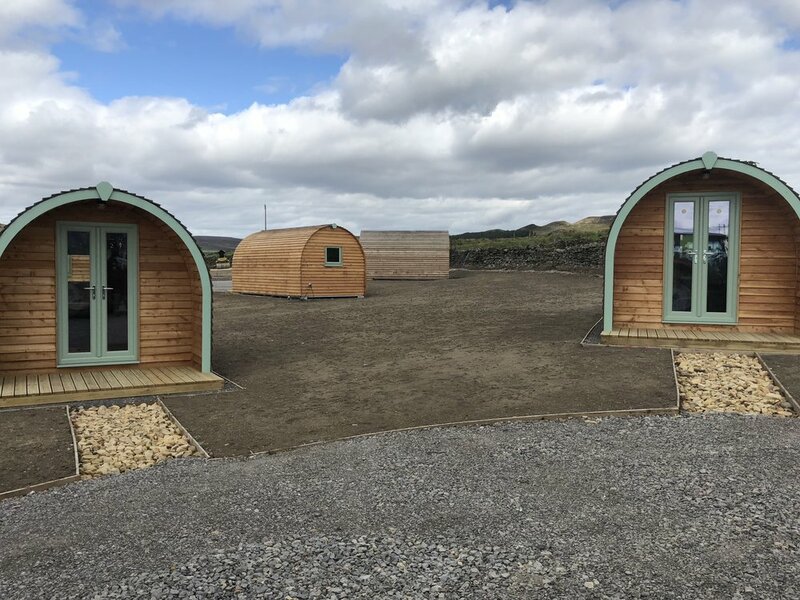 Just like our Shepherds Huts, these pods are hand-crafted from local materials here in Wales and designed to be as practical as they are picturesque. They are built from pressure-treated FSC timbers on a rigid steel frame, so they can be easily lifted and transported should the need arise. They can even be fitted with our unique clip-in wheel system, which means they can be towed by any vehicle with a conventional tow bar. You can view our show pod and wheel kits at our workshop in North Wales. Please get in touch – we’d love to show you around. 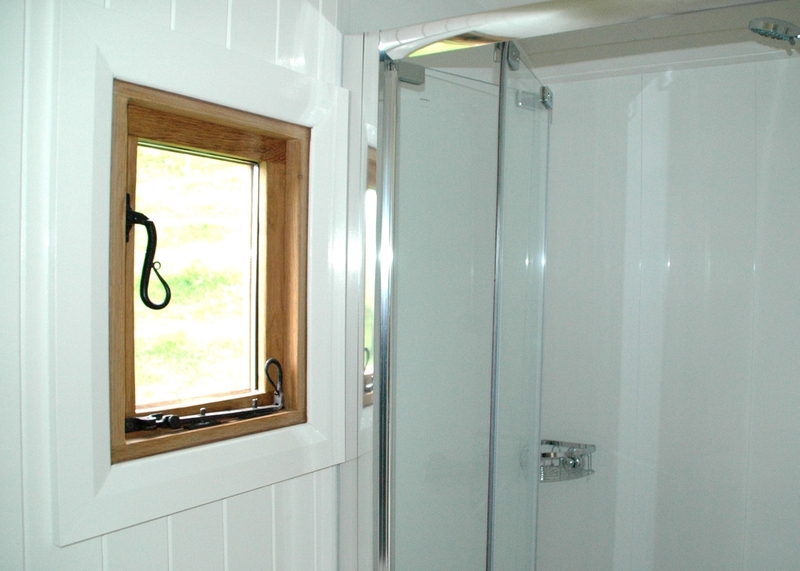 To enquire about your own bespoke hut or to arrange a visit to our workshop please contacts us.